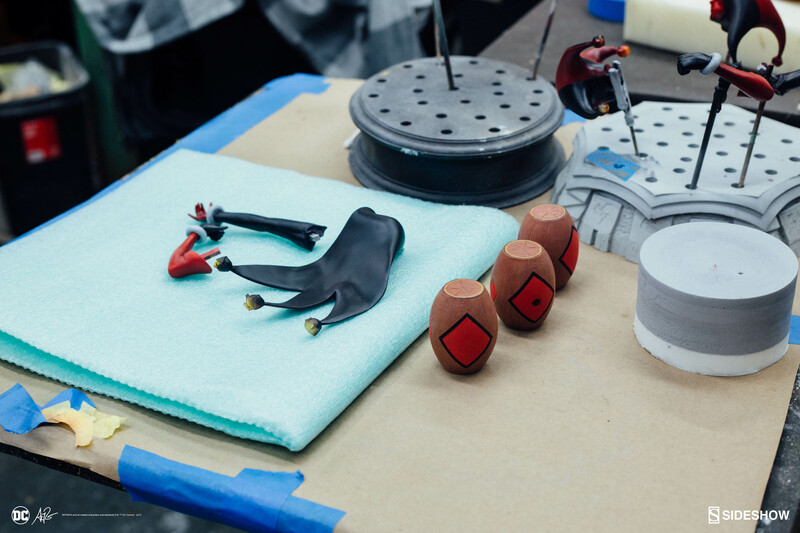 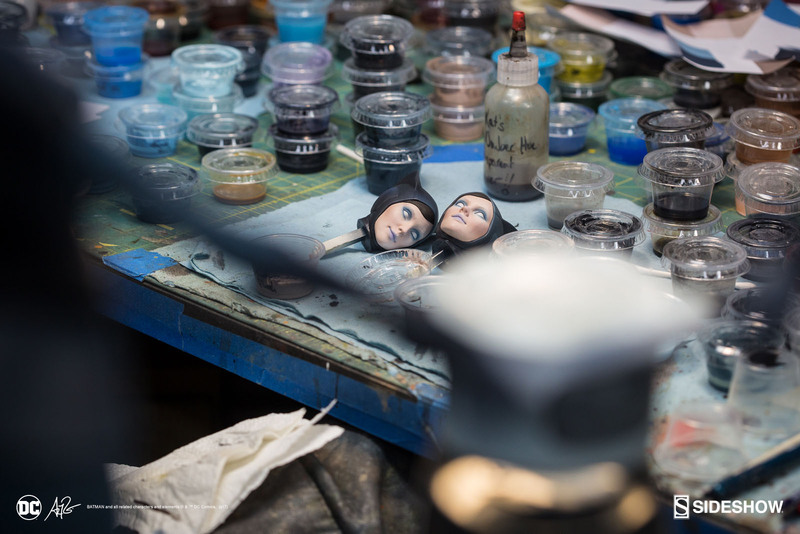 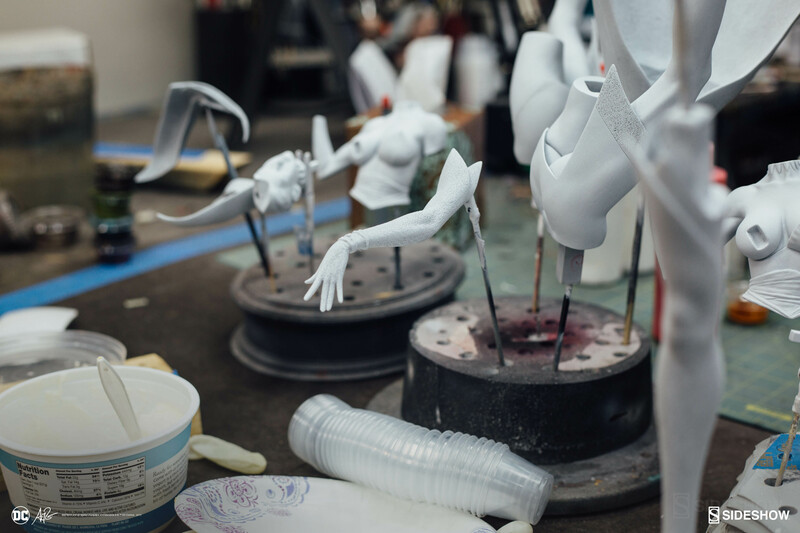 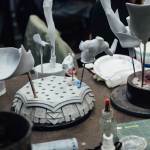 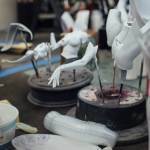 We are huge fans of Stanley’s work here at Sideshow, and have had the great pleasure of collaborating with him on a number of previous projects. 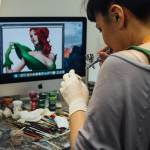 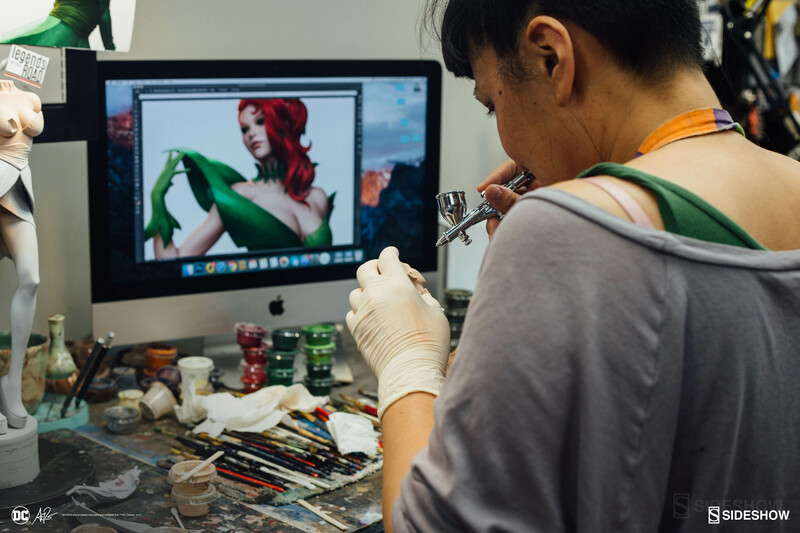 Now the Gotham City Sirens have gone from costumed to couture, each with Artgerm’s signature twist. 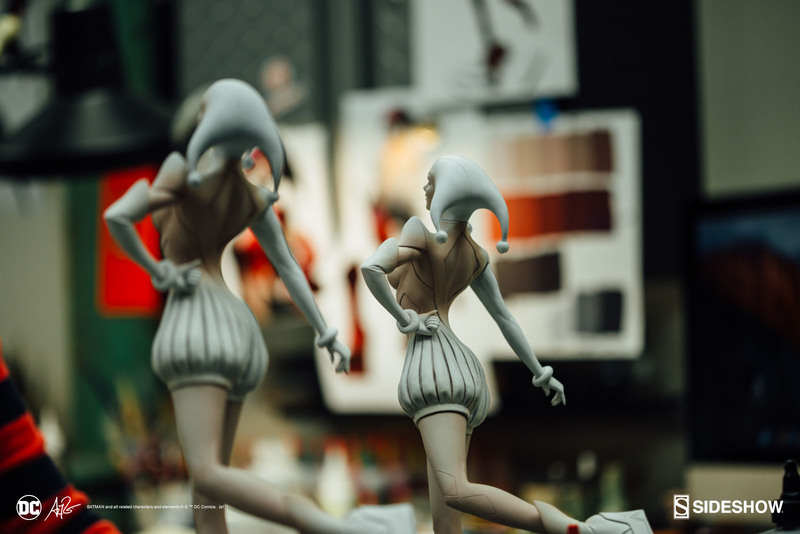 Fans of DC comics and high fashion will not want to miss this series! 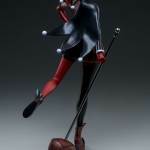 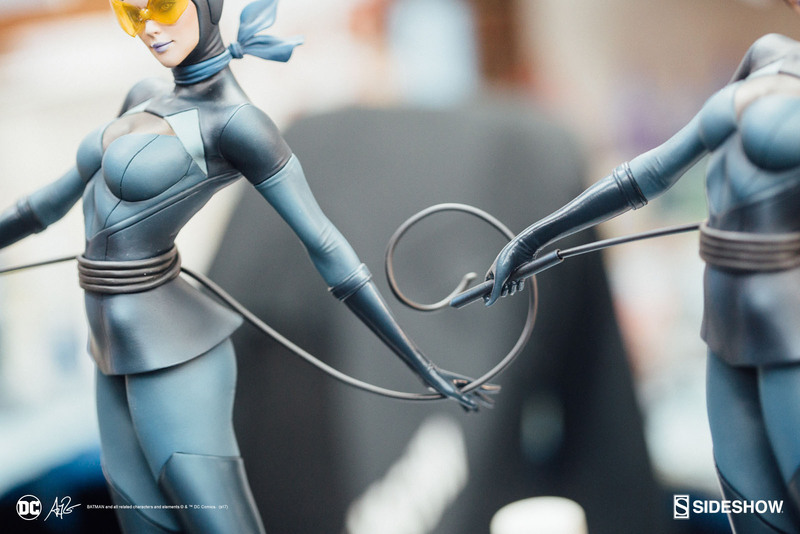 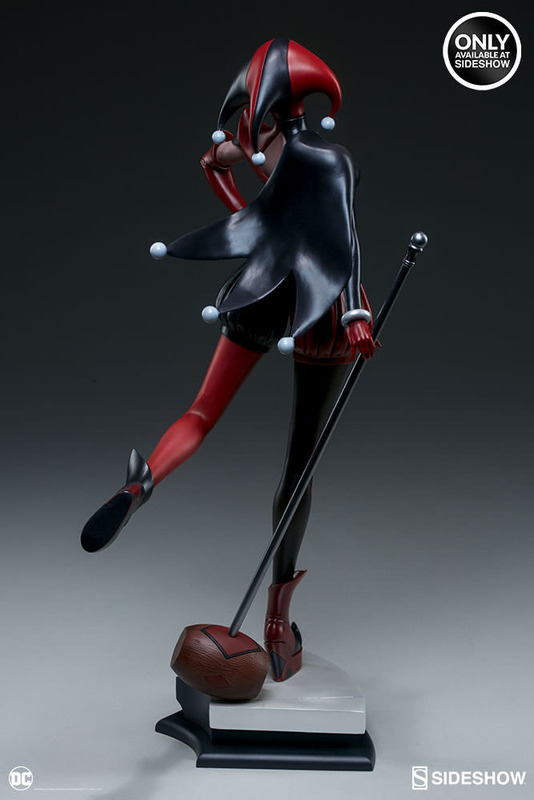 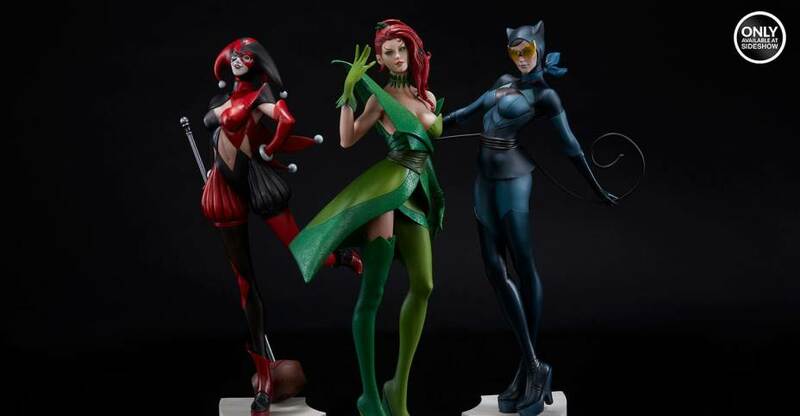 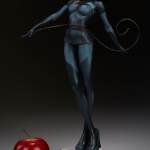 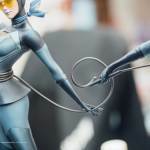 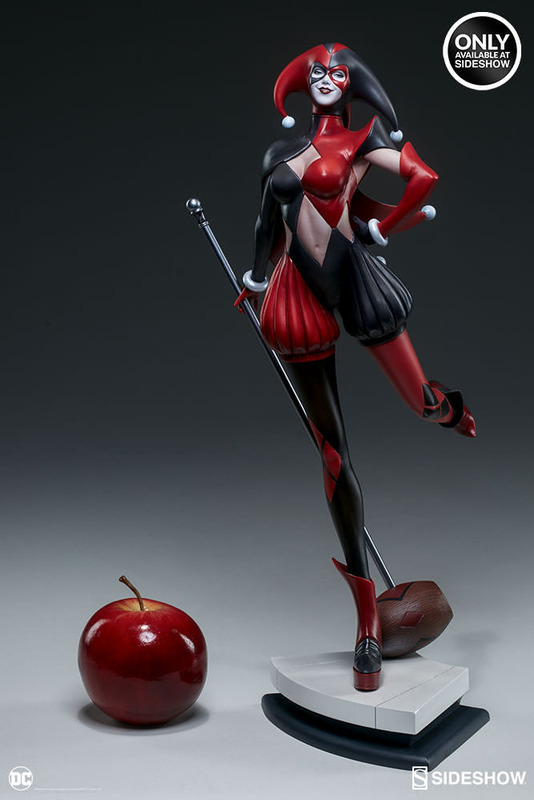 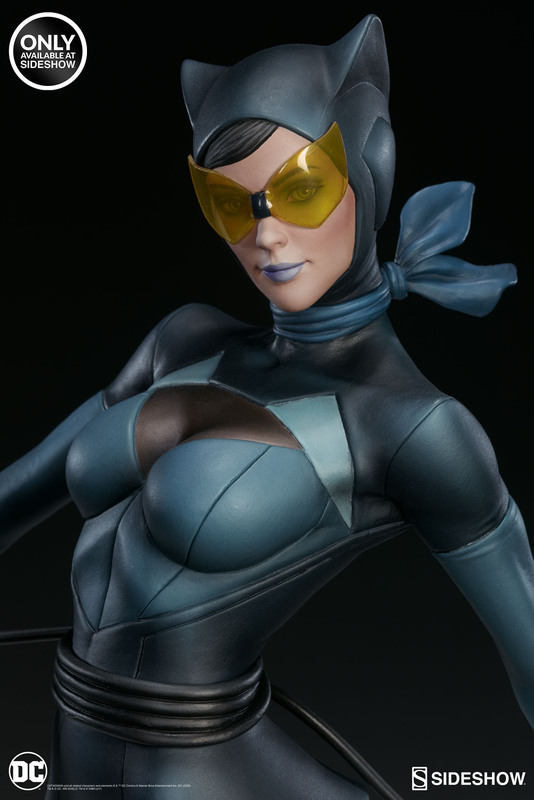 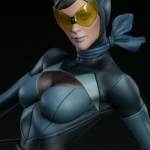 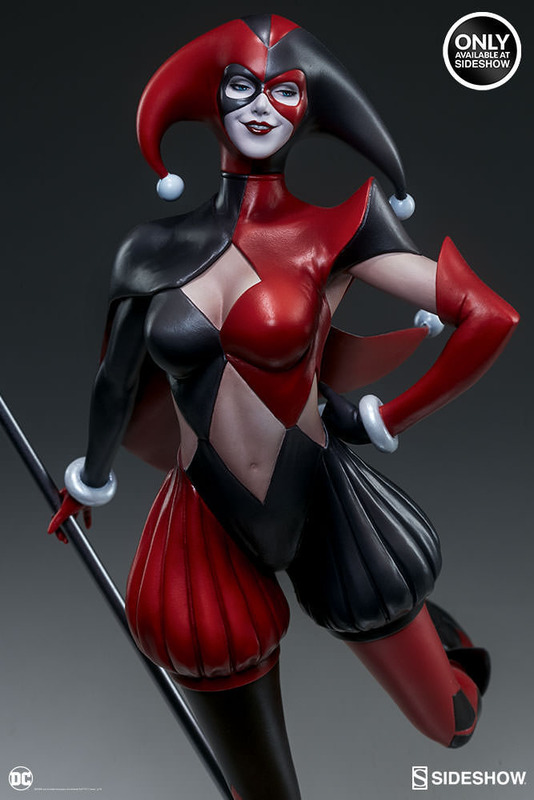 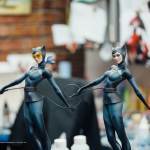 The Harley Quinn and Catwoman statues can be pre-ordered now. 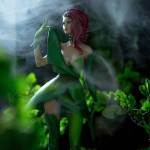 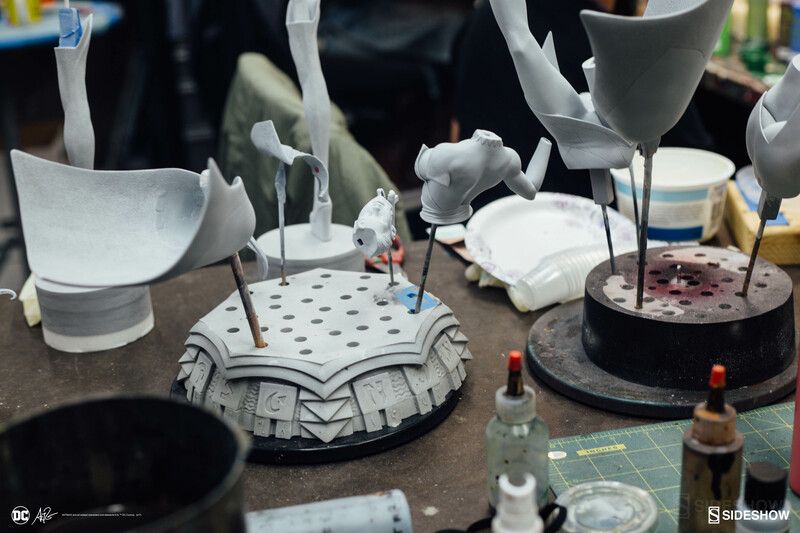 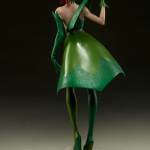 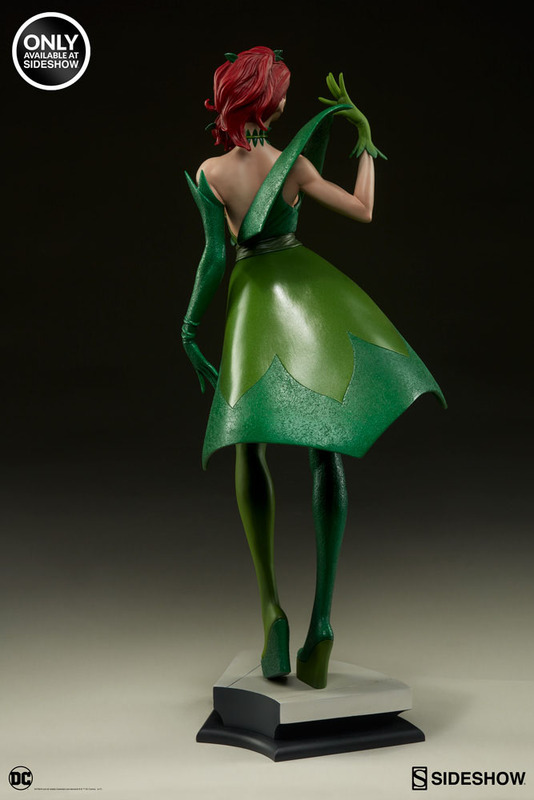 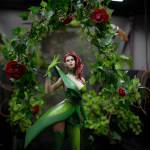 The new Poison Ivy statue will be available for pre-order starting Thursday, May 18th between 12:00 PM and 3:00 PM Pacific Time. 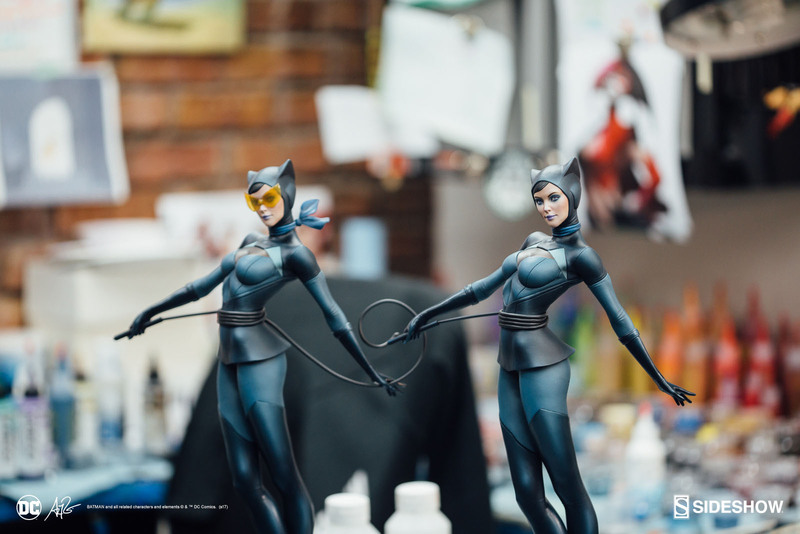 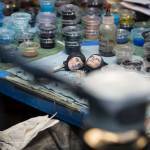 Read on to check out all of the photos.